With no number on its door, no name emblazoned outside, a ring-before-you-arrive guest policy, an underground location and some rather interesting house rules, this bar oozes mystery. 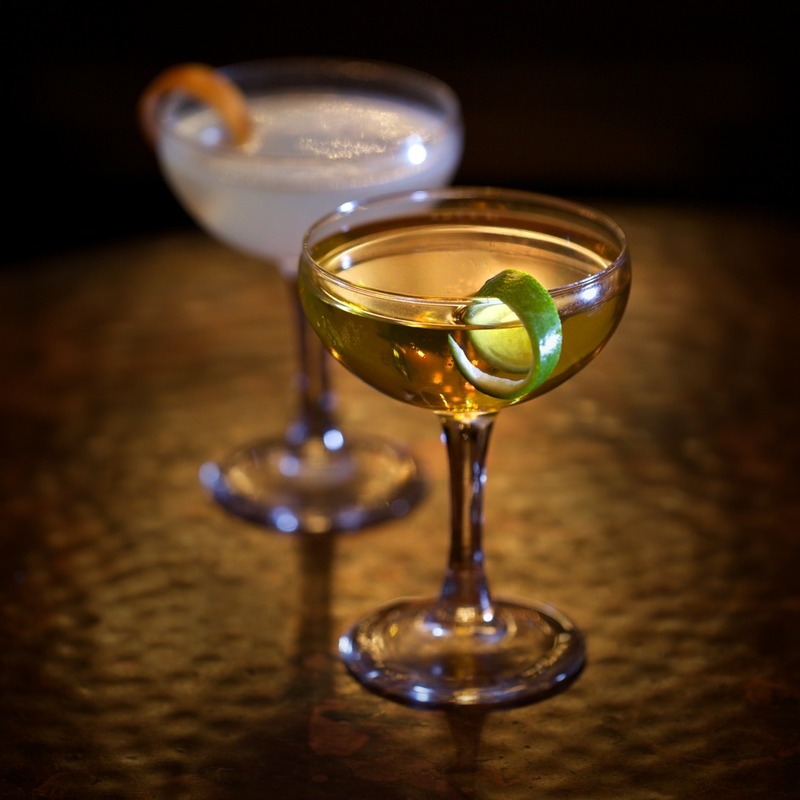 Designed in the manner of a prohibition-era speakeasy, the land of milk and honey is, more accurately, overflowing with gin swizzles and champagne cocktails. The rules - no name dropping, no shouting, gentlemen will not introduce themselves to ladies - are only sporadically enforced, but they add to the general sense of sophistication. Clearly the less than inspired food menu is not putting off the rail thin ladies who typify the female Milk & Honey regulars - after all, a liquid supper suits them just fine. Access to non-members is by reservation only until 11pm. For members and their guests the bar is open until 3am six nights a week. Milk & Honey clubs, bars, cabaret nights, casinos and interesting nightlife. What are the best dining options near Milk & Honey London? Milk & Honey gyms, sporting activities, health & beauty and fitness. The best pubs near London Milk & Honey. Where to have your meeting, conference, exhibition, private dining or training course near Milk & Honey. From cheap budget hotels to luxury 5 star suites see our deals for Milk & Honey hotels, including No 5 Maddox Street London from 75% off.